After a month of due to sickness and some business about marriage Jeremy and Shahid are back and this show is a doozy. Right off the bat the boys jump all over the Furious 7 trailer. Is it the greatest trailer in the history of cinema? Was there a single disappointing moment to be had? How would the entire franchise and more specifically this trailer have changed if Denzel had taken the role Kurt Russell plays? How funny would tis trailer be with that change? Will there ever be a better moment for Dwayne Johnson than is flexing bicep cast explosion? The conversation turns in to what will be called the comic book movie breakdown or something. There is no way a single hour can cover it all so the guys start big and end small, yup. Why is he constantly forced on readers and now viewers? 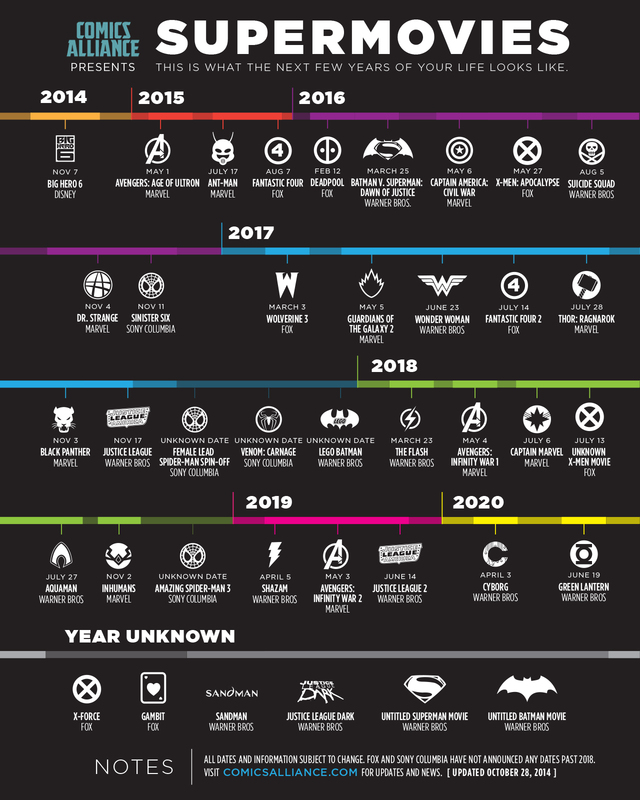 Is the sheer amount of scheduled movies going to be the breaking point for the industry? This show begins the conversation that will give us endless talking points. So give it a download and listen up won’t ya?